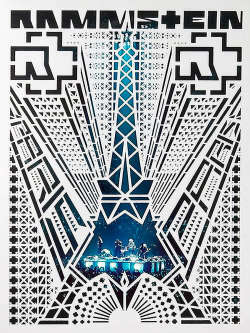 The concert film Rammstein: Paris breaks new ground in this arena. 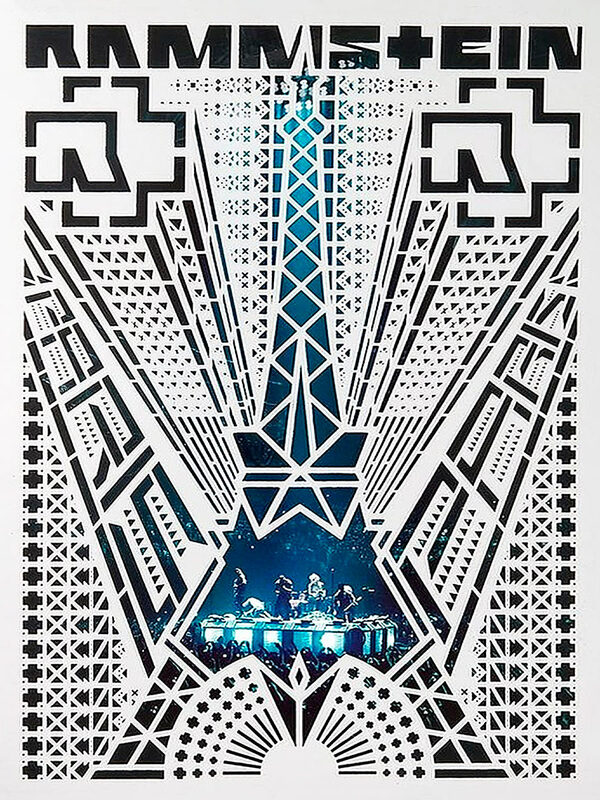 During the Made in Germany tour, the Swedish director Jonas Åkerlund recorded two acclaimed Rammstein concerts in March 2012 in front of 17,000 spectators at the Palais Omnisports in Paris. 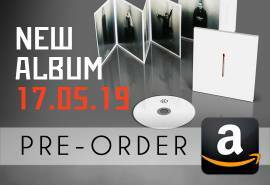 The resulting film (with 21 songs from the band's entire repertoire) is not just the most spectacular visual documentation of the most successful German rock band to date. It is also a masterpiece of musical cinema that transforms the energy of Rammstein into a unique visual and sonic experience. Åkerlund is notorious for the radical, pioneering videos he has made with bands like The Prodigy, Metallica, the Rolling Stones and even Rammstein. 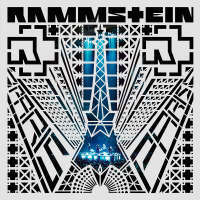 Absurd details, upside-down perspectives, shocking contrasts and sensory confusion are woven throughout his productions - and in Rammstein: Paris, this is clear from the first minute. 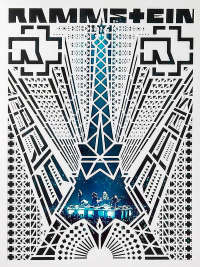 Rammstein play 21 songs during the film, ranging from Wollt ihr das Bett in Flammen sehen?, the first song from their very first record, to Frühling in Paris from their last studio album Liebe ist für alle da. The film is not only the absolute highlight among the previous film work on this band, but one of the best rock concert films of all time. Absolument. 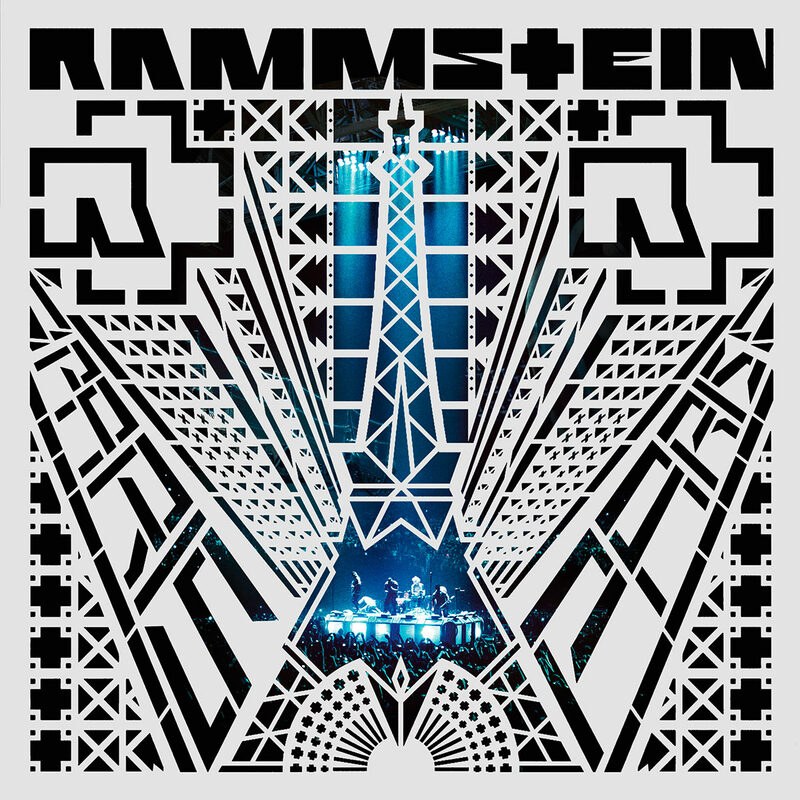 The release date for Rammstein: Paris is set to May 19, 2017 worldwide.